The PKRA 2009 World Tour Schedule will be published on February 10th. 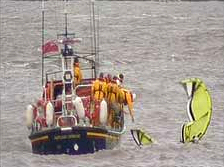 Tired kitesurfer is grateful to see Hoylake Lifeboat speeding to his rescue. 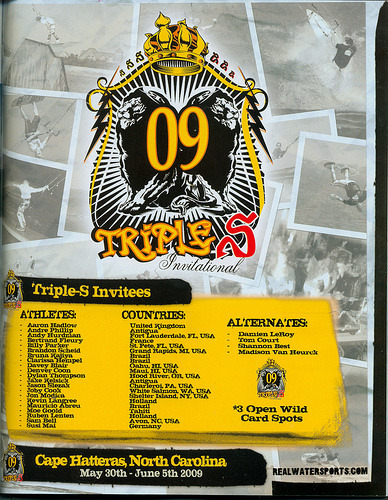 The Triple-S Invitational is the international free ride "world championships" of kiteboarding, held every year in Cape Hatteras, NC. 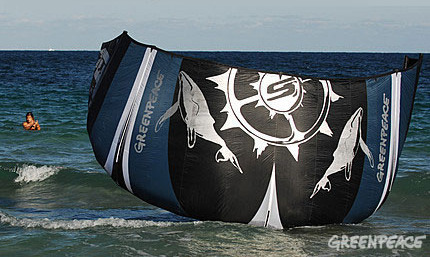 This January, four intrepid kiteboarders from Florida are undertaking an epic kiteboarding adventure. Alex Moore, Chase Kosterlitz, Tripp Hobbs, and Matt Sexton are kiteboarding down the entire eastern coast of Florida to raise awareness about solutions to the problems facing our oceans. 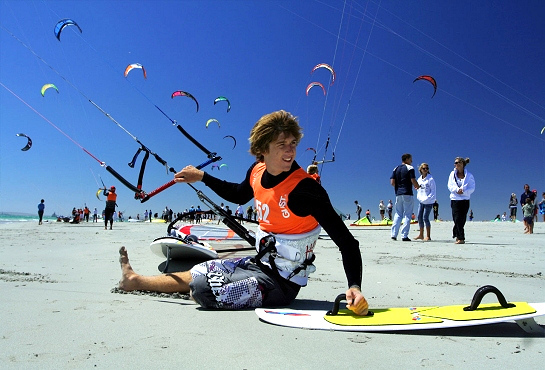 Despite a recession and gas prices affecting travel around the country, Kiteboarding 4 Cancer pulled off our second event with a 40% increase in funds raised, with over $95,000. 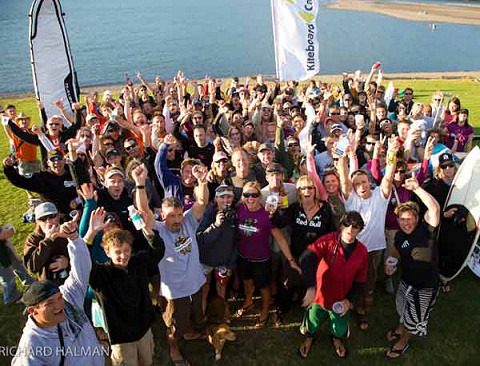 This huge feat was attributed to an incredible community of kiteboarders, manufacturers, partners, and volunteers passionate about the cause. 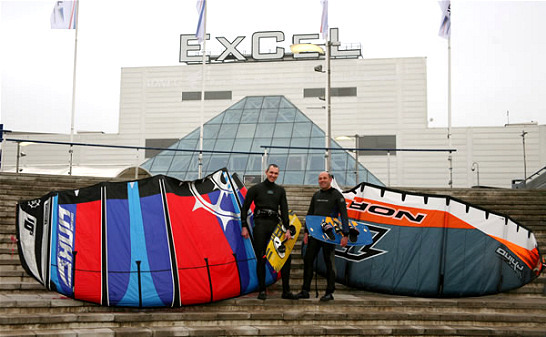 Local kitesurfing enthusiasts, Ashley Overton and Rob Ward have announced that they will be attempting to kitesurf across the British Channel in record time to raise money for Hampshire based charity, Champion Behaviours.